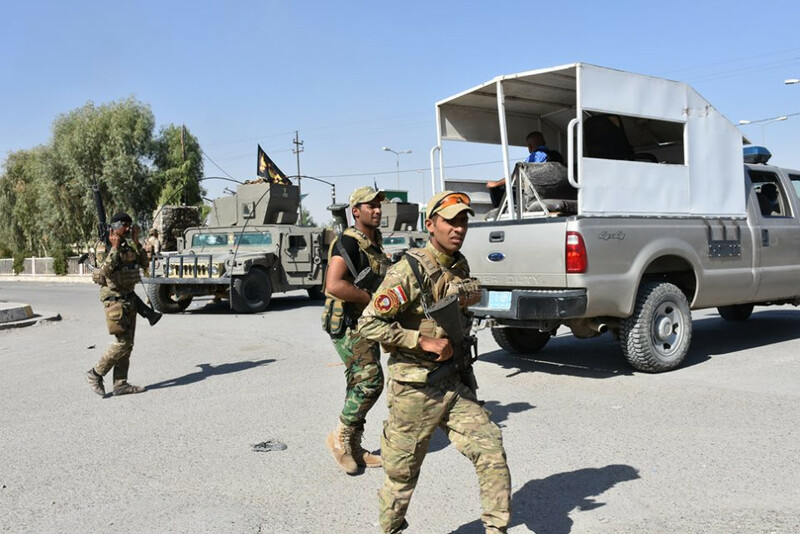 “Media outlets carried numerous reports of PMF groups invading, looting, and burning the houses of Kurds, Sunni Turkmen, Sunni Arabs, and other ethnic minorities in Kirkuk Governorate. Kurds faced similar violence in Khanaqin, a majority Kurdish city in Diyala Governorate that also passed from KRG to central government control in October 2017. Discrimination continued to stoke ethno-sectarian tensions in the disputed territories throughout the year”, as highlighted in the annual report. The US State Department’s report also referred to “frequent reports of enforced disappearances by or on behalf of government forces, including ISF, Federal Police, PMF, Peshmerga, and Asayish, as well as by nongovernment militias and criminal groups”, emphasizing that “ISIS was responsible for most attributable disappearances”, and citing a report by the International Commission on Missing Persons which has estimated that 250,000 to a million persons remained missing from decades of conflict and human rights abuses.